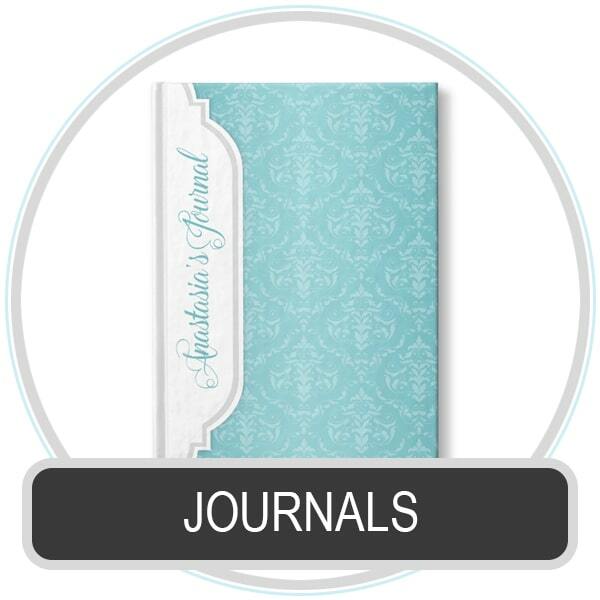 Fun, stylish, and cute journals personalized with your name or custom text. Give these personalized journals as a gift or get them for yourself for school, taking notes, personal or bullet journaling, writing recipes, or anything you can image. You will be emailed a proof image of your personalization for your review and approval before it is printed, so we can get it perfect for you. This proofing process is provided as a complimentary service, so there are no worries!